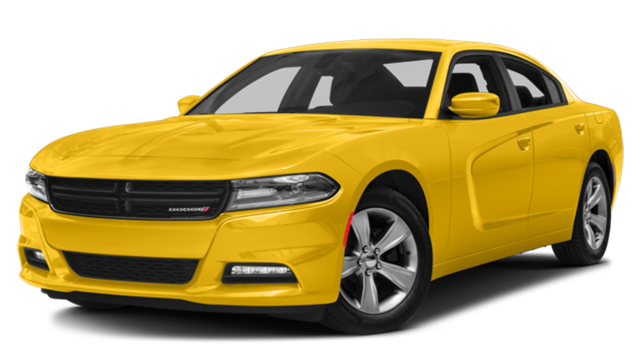 When it comes to the power, interior capacity, and performance features Chatham drivers crave; the 2018 Dodge Charger delivers better than the competition. To demonstrate, we’ve compared it to the 2018 Ford Mustang. We think one look, and you’ll agree, when you want real muscle, you want Dodge. Rochester enthusiasts can choose from multiple factory performance engines including the SRT which generates 392-hp and 475 lb-ft. of peak torque or the HEMI Hellcat that is capable of a mind-numbing 707-hp and 650-lb-ft. of torque, making it one of the fastest production vehicles in existence. It even offers more horsepower than the Chevy Camaro. 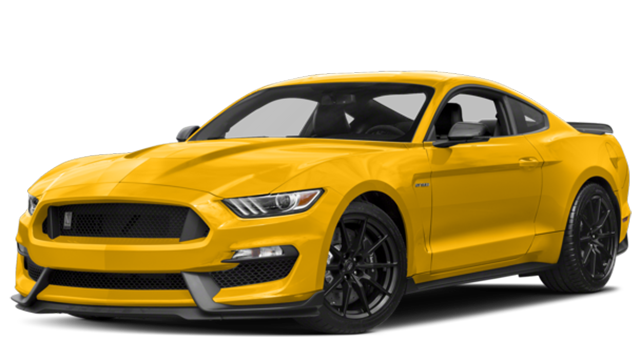 The Mustang’s most powerful engine, the Shelby GT350 generates just 526-hp and 429 lb-ft of torque. Not only can the Dodge Charger double as a family car providing seating for as many as five, but it also offers drivers access to amenities like AWD, Launch Control, and other features. The Mustang can only seat four and doesn’t offer options like AWD or Launch Control, making it less versatile for families or drivers who want to enjoy their vehicle year-round. Schedule a test drive of one of our Dodge Charger models and see for yourself how the Charger stacks up against the 2018 Ford Mustang.